Jiangsu Suning FC has concluded a two-week winter training camp at Aspire Zone Foundation (AZF) in Qatar. The Chinese Super League team chose AZF for its winter break training camp thanks to its globally-recognised reputation as one of the best training environments for elite athletes, giving them access to the highest quality training pitches, multi-purpose halls for a variety of sports, as well as swimming pools, gyms, and indoor and outdoor tracks equipped with the latest technologies. 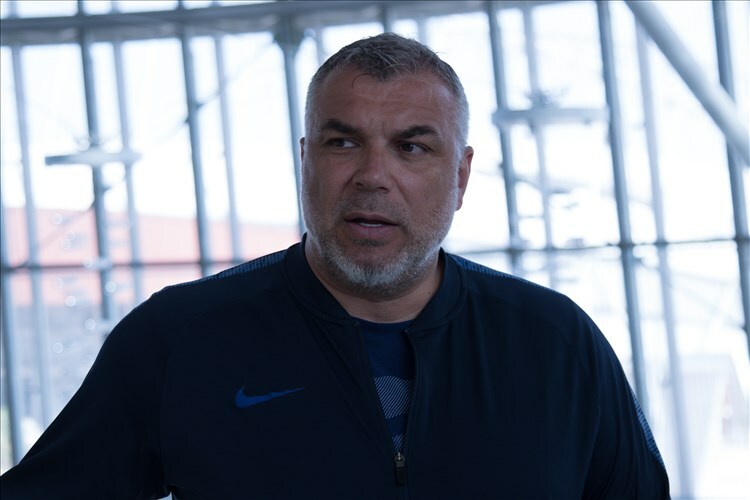 Commenting on their training camp at Aspire, Jiangsu Suning’s Head Coach, Cosmin Olaroiu, said: “I have been familiar with Aspire for a long time, and that is one of the reasons we came here for our training camp. You can find here the best quality of whatever you need for a professional training camp in terms of fields, hotels, food… etc. Top flight teams come to train here year after year and this endorses Qatar’s position on the global football map. Everyone who visits Aspire for the first time will be amazed from the high-class facilities it has on offer. 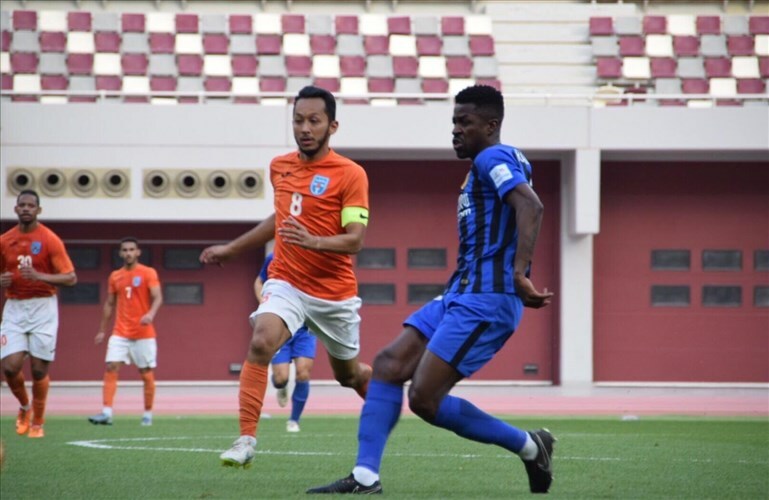 Meanwhile, Jiangsu Suning’s attacking midfielder, Wang Song, said: “The training camp here has been really good, they have some great facilities and amazing weather. It helped us focus on our training objectives and improve our physical abilities and tactics. We also benefited a lot from our training sessions at Aspire”. The player also expressed his admiration of Khalifa International Stadium, the ultramodern arena now ready for the 2022 FIFA World Cup™. “We had a trip around the stadium and it’s amazing to see the first tournament ready venue so far from the tournament beginning. There’re some amazing preparations undergoing here. From pitch quality to training equipment, hospitality services to medical centres, AZF’s facilities rival those of the greatest sports venues around the world. Elite international teams look for excellence in the smallest things and AZF’s commitment to maintaining the highest international standards makes its offer truly world-class.